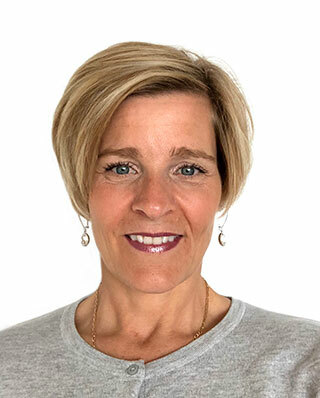 Trafalgar has announced the appointment of Lauri Moussa as its new sales manager for Ottawa, Montreal, Central & Eastern Ontario. Moussa joins Trafalgar with over 20 years in sales and marketing with local, national and international travel companies. In her new role with Trafalgar, Moussa will be responsible for strengthening relationships and developing and implementing sales and marketing plans in the Ottawa, Montreal, Central & Eastern Ontario areas. “Travel is my passion and the Trafalgar tribe is a wonderful place to work with excellent, hardworking, dedicated co-workers and a down to earth atmosphere. I would not be anywhere else,” said Moussa.